When it comes to buying a car today, connected technologies are the new deal-breakers. According to the recent “Car Tech Impact Study” from AutoTrader, 89 percent of buyers are willing to wait for must-have technology features, and nearly half would switch brands in order to get the features they want. It’s no surprise, then, that a recent IBM study of auto industry executives found that technology progress ranked in survey respondents’ minds as the top factor that will impact their market between now and 2025. The increasing choice consumers have when it comes to connected vehicles is creating market shifts: Even brand-loyal buyers won’t settle for vehicles that lack connectivity and ease of use. The result? Automakers can no longer afford to be third-party passengers on the connected consumer journey. Instead, they must become drivers of digital transformation. As noted by the New York Times, most in-car systems still can’t compete with third-party apps. This puts most manufacturers on the same path: Allow services such as Android Auto and Apple CarPlay, but impose limits on what applications and services are available on vehicle touch-screens. Why? Because consumer data is valuable, and the more outside technology OEMs allow in the car, the more data they’re giving up — often for free — to corporations like Apple, Google and Amazon. When it became clear that technology such as OnStar — released in 1996 as a safety and security service — had a place in vehicles beyond emergency assistance, some OEMs created proprietary, in-car applications. But more recently, they’ve moved toward integrating with Apple CarPlay and Android Auto due to customer demands for a more seamless experience across their digital devices. Solving this connected-vehicle conundrum requires manufacturers to embrace the role of service providers. 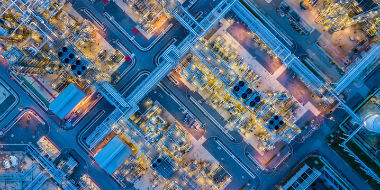 As the rise of autonomous vehicles drives the need for over-the-air connections to cloud platforms, OEMs must own the market by creating teams of IT professionals, software developers and engineers to deploy and manage these connections. This allows best-in-class applications and services but on the OEM’s terms. Consumers get the connected-vehicle experience they expect, and automakers stay in control. Making the shift to service provider comes with the need to define the rules around connected vehicles: What carriers will be used? What security measures will be put in place? What type of consent and privacy agreements need to exist? And most importantly, who gets the data? 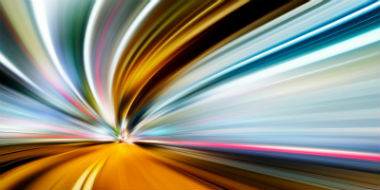 Instead of trying to phase them out or ignore them altogether, vehicle-makers-as-service providers must leverage best-in-class third-party offerings to satisfy connected consumer wants. 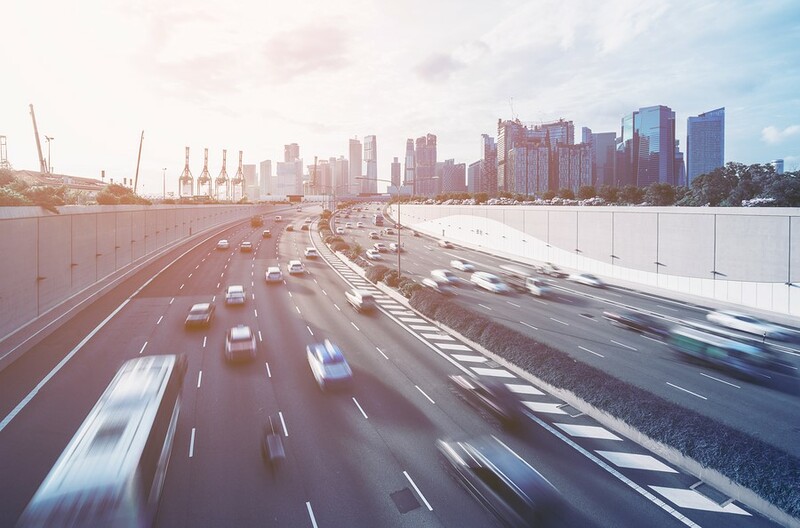 Solutions such as IBM’s IoT Connected Vehicle Insights can help deliver the in-car experience consumers expect without the accompanying demand for data ownership. As a company that stands behind other enterprises to enable foundational technology adoption, IBM takes the relationship-first approach of empowering companies to leverage their own data. Next, companies must define their own set of rules for connected vehicle systems. Talk to the engineering, legal, sales and marketing teams, and see what they recommend. For example, the recent rollout of Europe’s General Data Protection Regulation legislation means you need solid consent policies: Users must be told what data is being collected, how it is being used and who has access. In addition, users must be allowed to define specific parameters — they may consent to companies using location data but won’t permit access to satellite music preferences. The next step for OEMs looking to drive digital transformation? Autonomous vehicles. While the market hasn’t quite reached SAE level-5 automation, legislative questions around fully autonomous vehicles have already emerged. For OEMs, this means leaning into the shift toward self-driving cars by leveraging edge computing capabilities, such as using LIDAR cameras to capture road conditions in real time — and then sell this dynamically updated map data to map providers or autonomous car developers. This is especially critical once automation becomes commonplace and there’s no longer a need to deliver driver-specific applications for the daily commute. Without drivers behind the wheel, typical car priorities such as top speed, acceleration and handling take second spot behind value-added services that enhance the passenger experience. In effect, manufacturers become cruise lines — the ships all look the same, but the experience differs. When all cars offer the same point-A-to-point-B service, passenger connectivity and engagement tip the scales. Visit here to learn how IBM can help you leverage emerging technologies to deliver compelling experiences.